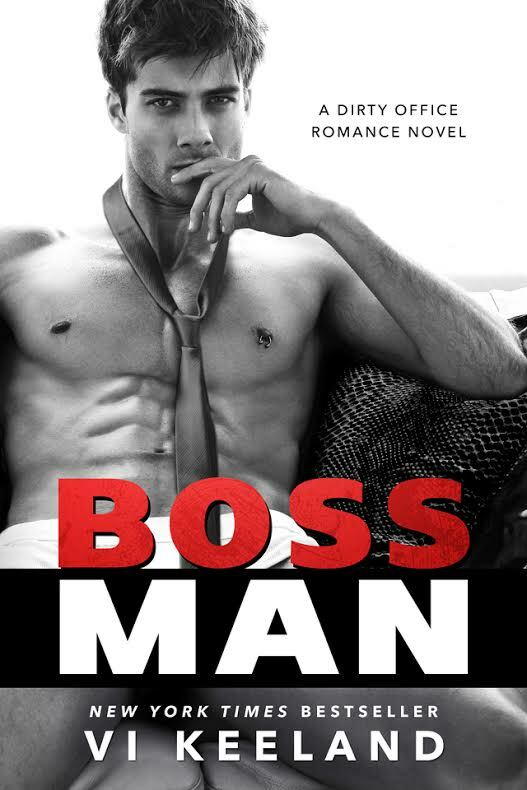 I can't wait to read Bossman by Vi Keeland. I love this author and I'm also loving Gilberto Fritsch on this HOT book cover! Bossman will be burning up your e-readers on July 18th. $3.00 ebook credit from Amazon! AMAZON SALE ALERT: THIS BOOK IS NEVER ON SALE!